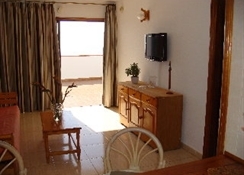 Las Fuentes Los Cristianos is a 2-star budget hotel in Los Cristianos, Spain. With 30 non-smoking rooms, this hotel is luxurious abode you could use for pampering yourself or taking a break from your hectic schedules. 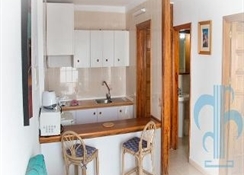 Spread over five floors, Las Fuentos Los Cristianos is a massive property and is an ideal destination for business travelers and leisure tourists. An indoor swimming pool, a tennis court and a golf course are some of the other delightful features here to keep the guests entertained. Las Fuentos Los Cristianos also offers live entertainment to the guests. Enjoy beach access form the venue and indulge in some sailing, pedal boating, canoeing and diving here. While here, do treat yourself to a luxurious limousine ride which you can avail on rent. 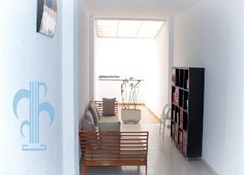 The hotel enjoys close proximity to the Sur Reina Sofia airport at just 20-minutes’ drive. 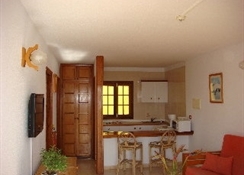 It is located within walking distance of the popular Playa de las Americas. This venue also makes this property one of the most sought after destinations for the business travelers. 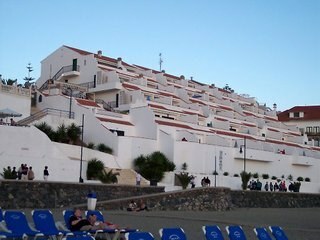 Las Fuentos in Los Cristianos is within a 10 minutes walking distance from the heart of the city. Plenty of small shops and eateries near the hotel give you ample choices to explore the city and its culture. The rooms also have a comfortable rollaway bed ensuring a relaxed sleep. Treat yourself to some coffee or tea whenever you desire with the electric kettle available here. The rooms look over the majestic sea. 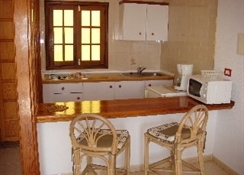 A small fridge is also available in each room for self-catering. 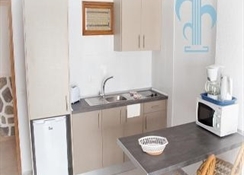 The rooms at Las Fuentos Los Cristianos have climate control settings which enable you to set the temperatures according to your preferences. An electronic safe in each room enables you to keep your valuables safely while you travel. A closet ensures that you arrange your clothes neatly and do not have to live by your suitcase. On the food front, guests at Las Fuentos Los Cristianos can begin their day with a sumptuous continental breakfast served every morning. Just at a distance of 150 meters from the property, lies the attractive Olive Garden restaurant serving a wide array of Indian, Spanish and vegetarian meals. The hotel staff is friendly and hospitable. The hotel has special facilities for the handicapped. While here, stay connected with the world by enjoying free Wi-Fi facilities. Las Fuentes would be an ideal retreat to rejuvenate and relax yourselves next to the scenic beach. You can indulge in plenty of recreational activities while here. The most popular destinations of the city such as Golf del Sur and the Light and Music Fountain are all within a moment’s drive from the hotel.